HTC, the Taiwanese smartphone maker is the latest smartphone maker in the world to join the fray of manufacturers, which so far only include Nokia, Sony, OnePlus, Essential Inc, Google, who have provided the Android 9.0 Pie update to their consumers. 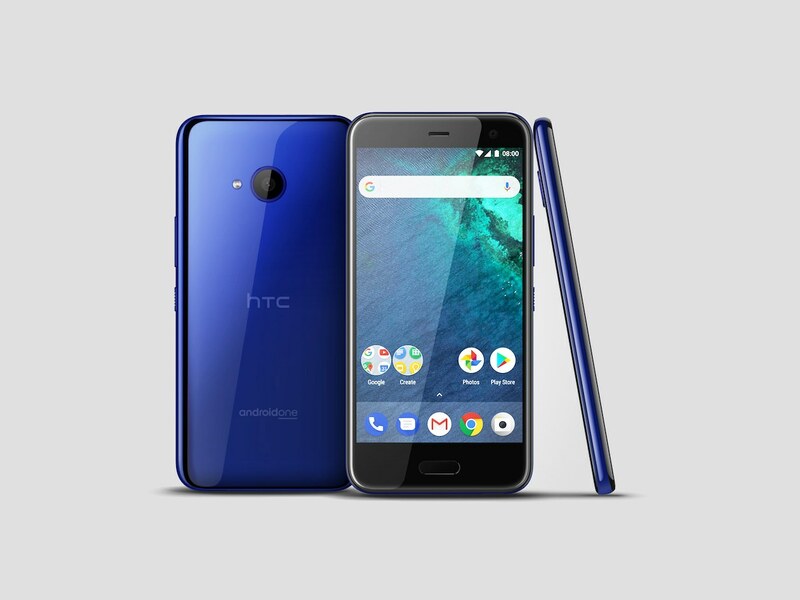 The device from HTC to receive the Android 9.0 Pie build is the HTC U11 Life, which may seem like a surprise to some given the fact that the device was released last year, and HTC is yet to release the update to their flagship for 2018, the HTC U12+. The HTC U11 Life was released as an Android One device in some markets. It came with Android 7.0 Nougat on- board and was among the initial bunch of devices to get the Android 8.0 Oreo pie. Since, the device is an Android One device, it makes complete sense for HTC to release the update for the U11 Life first, as the Android One devices are expected to be among the fastest to receive the Android updates, owing mainly to the fact that Google has a hand in delivering the update to these devices. HTC had confirmed in a tweet, earlier this year in August after the public rollout of the Android 9.0 Pie that the company would be eventually rolling out the Android Pipe update to the HTC U11, HTC U11+, HTC U11 Life and the HTC U12+. The company has however provided no clarification on when the owner of these devices can be expected to get a taste of the latest iteration of the Android dessert as there is no official timeline yet. It is worth noting that so far only the Android One version of the U11 Life is getting the update. In countries where the device was shipped with HTC’s custom HTC Sense instead of stock Android-based Android One device, the company is yet to roll out the update.